REL Leadership Group specializes in personal and professional success coaching for developing, strengthening, and motivating modern leadership teams. For individuals looking to make significant advancement in their careers, our professional coaching is focused on developing your leadership and industry-specific skills to help you rise to your daily challenges and develop solutions to move your career forward. Our coaching sessions will also help you make more effective use of human capital, and provide productive accountability strategies to keep you invested and focused on the accomplishment of your goals. Through one-on-one coaching or group coaching, REL Leadership Group can help your organization identify, refine, and align leadership, culture, and strategy to promote higher efficiency and better results across your entire company. 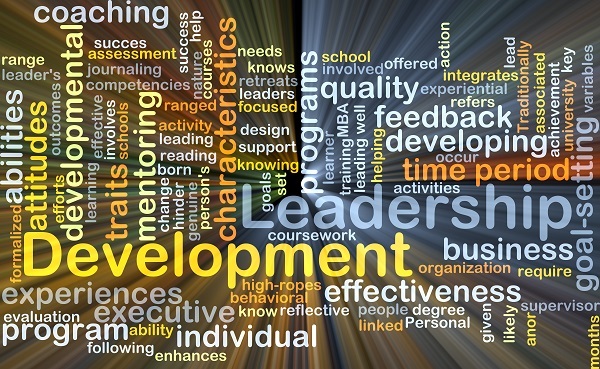 We can also provide personalized coaching that can help leaders build an effective culture of ongoing learning within your organization, allowing you and your employees to be a more competive, adaptive, and innovative team that embraces change rather than resisting the realities of the modern business world. If you have any questions about our keynote speaker workshops or if you would like to discuss your organization’s needs with REL Leadership Group, contact us at 404-518-1559 today. REL Leadership Group offers dynamic and innovative corporate motivational speakers to optimize teamwork in industry-leading organizations nationwide.